Solar systems are the one of the best big things of today. Aside from the great money saving potential that they offer, they also have lesser maintenance cost that makes them an excellent choice by a lot of homeowners today. However, the cost of these power systems can be very expensive. This article is going to provide you with an overview about solar energy power systems with battery storage and other related information. It will also talk about the types of the battery used on these systems and the advantages that these systems have to offer. 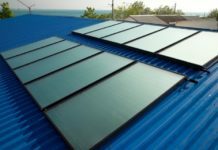 The article will also allow you to understand why using solar panel systems are absolutely more advantageous compared to the traditional way of powering a home. It will also provide you a list of the main benefits that installing your solar panel power system has to offer. This overview will also give you an idea of what are solar energy power systems and why are they good for households and the environment. In case you belong to the group of people who wants to learn about solar energy power systems and plans to install one, then this is the article for you. What Is A Solar Panel Or Power System? Before we begin with the main business, the first thing we have to do is to define a solar panel or power system. That way we can have a firm grasp of the concept and understand how it works. I know you already have an idea about it, but i think defining it is still important. Solar energy power system is a technology that harvests solar energy, the most renewable and reliable energy available, and converts it to electricity. This state of the art technology uses solar panels to harvest solar energy and stores it to batteries. The system converts this energy to electricity that can power an entire residential house and even bigger establishments. As mentioned on the definition above, solar panel power systems uses batteries to store the collected solar energy. 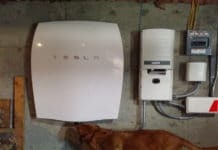 These batteries come in different types and each of them has their own unique characteristics that makes them the ideal choice for solar energy power systems. To get to know these types of batteries, you can refer on the list below.  ● Flooded Lead-Acid – This is the most common battery technology used in most solar panel power systems. It is also called as Wet-Cells and it is similar to the typical car batteries use to power vehicles. Multiple batteries of this type can be strung together to produce more electricity and with this they can provide more energy. 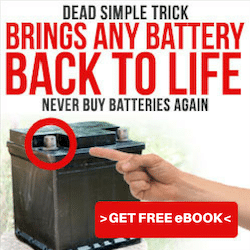 This battery type is very reliable, safe to use and less expensive compared to other types of batteries. It also has lower maintenance cost that makes it an ideal type of battery for solar energy power systems. ● Absorbent Glass Mat – AGM batteries is a type of power cell is a sealed lead-acid battery that is commonly used in military aircrafts and other applications due to its improved reliability and reduced weight. This is a type of battery that uses electrolytes which are absorbed in fiberglass mats to produce power and energy. These batteries commonly feature a spill proof design that makes them very safe to use. ● Gel Lead-Acid – Gel power cells are batteries designed for deep-cycle uses or applications. They are the types of power cells uses thickened electrolytes with the use of fumed silica, so they have more durable and sturdy battery cells. This prevents leakage when the cells are damaged, making it safe to use and reliable. However, they have a slightly high discharge rate due to their ventless design. ● Li-Ion Batteries – The Lithium-ion technology is the latest and most advanced tech when it comes to power cells. This is a very popular type of battery because of its reduced size and larger amount of energy that it can store. 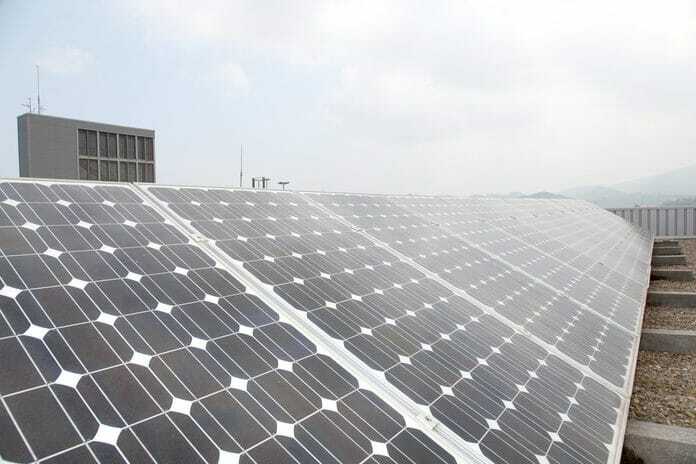 This battery chemistry is also the most prefered type for solar energy power systems because of capacity they offer and efficiency to provide greater power. As i discussed above, solar panel systems are considered to be the best ways to power homes and establishments. They offer excellent benefits and great advantages despite the expensive cost they have. So to help you understand why they are the big things or trending issues of today, here are the main benefits that solar panel power systems have offer. ​1. Reliability And Renewability Of Solar Energy. The most important benefit that solar energy has to offer is being the most renewable kind of energy. It is a type of energy that we can harvest anytime and any part of the world. We can also harvest it everyday, store it and make use of it. So having the ability to take advantage of this is a great opportunity to be one with nature. ​2. Excellent Money Saving Potential. 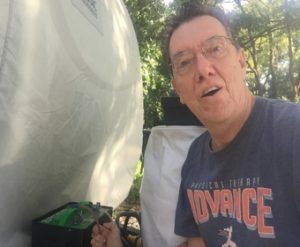 Another great thing about solar energy is that it is absolutely for free. The cost of installing a system like this may be expensive but it can also offer greater rewards because it will save you a lot of money in the long run. (You can check the best energy storage system). Once you have a power system like this installed you won’t have to pay for electric bills that may cost a lot more expensive in the long run. It also has lower maintenance cost that will also reduce a lot of future costs. ​3. Environmentally Friendly Power System. Solar panel power systems are also power friendly and they will reduce your carbon footprint that causes danger to the environment. It is a cleaner power system to use that can be very efficient and effective.